Basement Crew have joined forces with The Butterfly Tree to help the fight against malaria in Zambia. Basement Crew have been promoting the charity through their music. 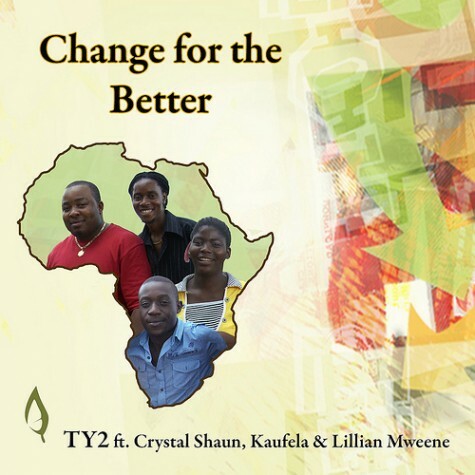 They have participated in several fundraising events and were instrumental in partnering with The Butterfly Tree to produce their charity CD, ‘Change for the Better‘ – download / listen here. Africa malaria prevention and treatment can alleviate the burden of disease. The latest report from WHO recently stated that Zambia has achieved a major reduction in malaria mortality by 66% and will be promoted to ther countries to follow. With your effort this statistic can be improved upon. “If Zambians around the globe unite we can ‘Make Malaria History in Zambia'” says Basement Crew ‘Dj Spypa’ – Oscar Miyanda. Oscar became a volunteer for The Butterfly Tree in 2010. While there are four types of parasites that can cause malaria in humans, Plasmodium falciparum is by far the most deadly and common, particularly in Zambia. Once a person is bitten by a P. falciparum-carrying mosquito, the parasite grows, multiplies, and undergoes a series of complex life cycle changes that allow it to evade the immune system and infect the liver and red blood cells. Malaria disease caused by P. falciparum may result in death within hours or a few days of infection especially in those with low immunity such as children, pregnant women, people with AIDS (not necessarily HIV carriers), and travelers from areas with little or no malaria. Malaria can also result in miscarriage in pregnant women, low birth-weight infants, developmental disabilities, and other complications. 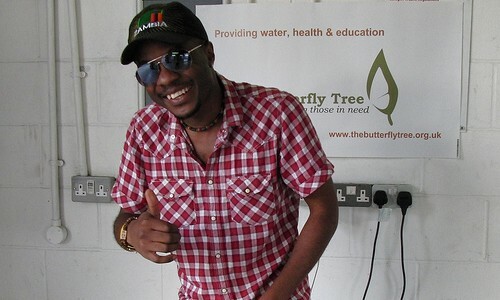 In 2010 on World Malaria Day Basement Crew teamed up with The Butterfly Tree to launch a charity song, called ‘Change for the Better’, which was released on 25th April 2010 to raise global awareness and vital funds for our malaria prevention program. It features TY2, Crystal Shaun, George Mukwita and Lillian Mweene – download / listen here.